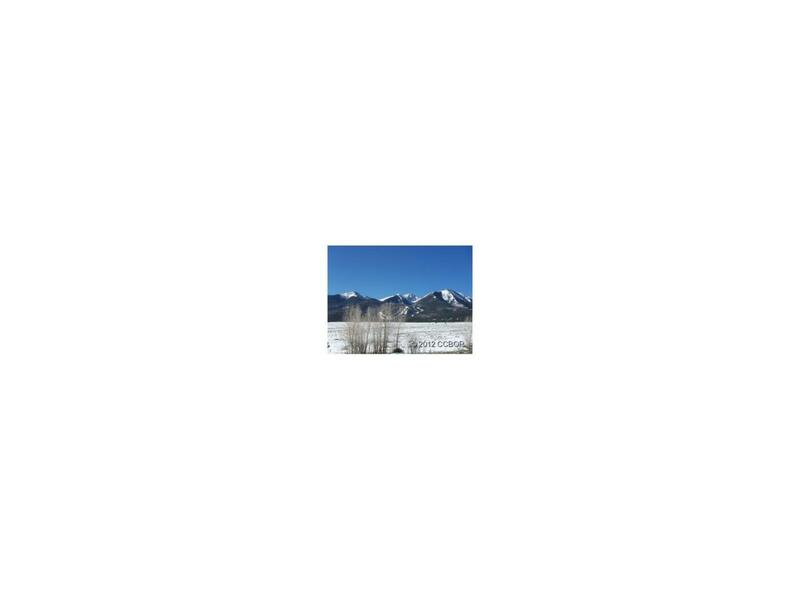 Gorgeous 40 acres of property with fabulous 360 degree views of the Sangre De Cristo Mountains. Build your dream home! Close to the mountains and town. Easy access to property. Live water via Ula Ditch runs year round through the property. A great setting for your horses and trail riding on the Rainbow Trail. Private access in a very nice neighborhood. Property can be accessed from the north via easement and from the south via easement.